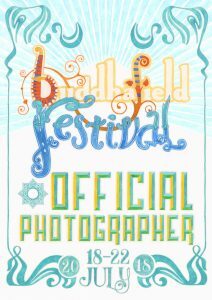 A5 variant made up as a large lanyard for Festival photographers to wear around site. 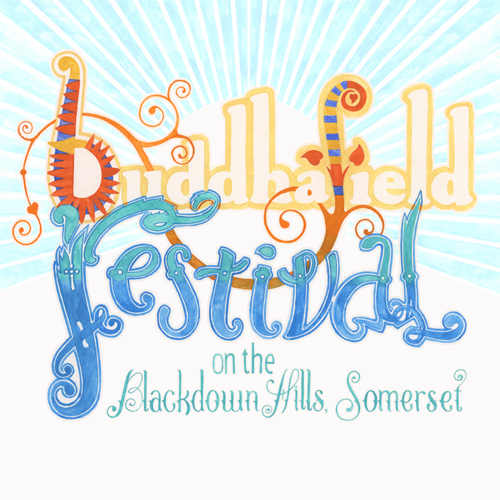 See also the Buddhafield logo project. 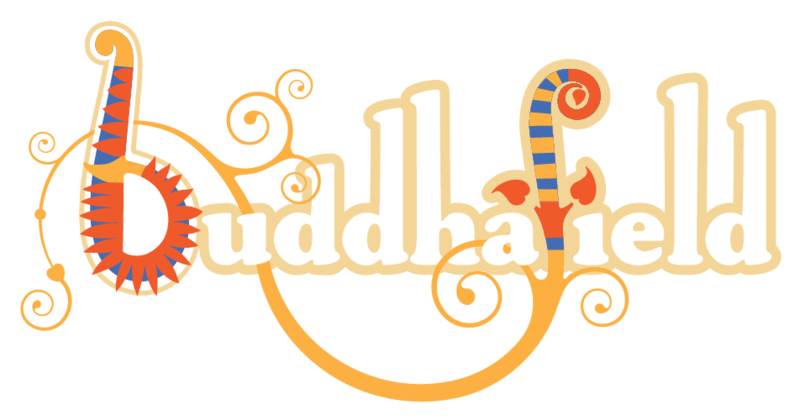 Hand painted variant on the standard Buddhafield masthead, a vector graphic created in Adobe Illustrator. 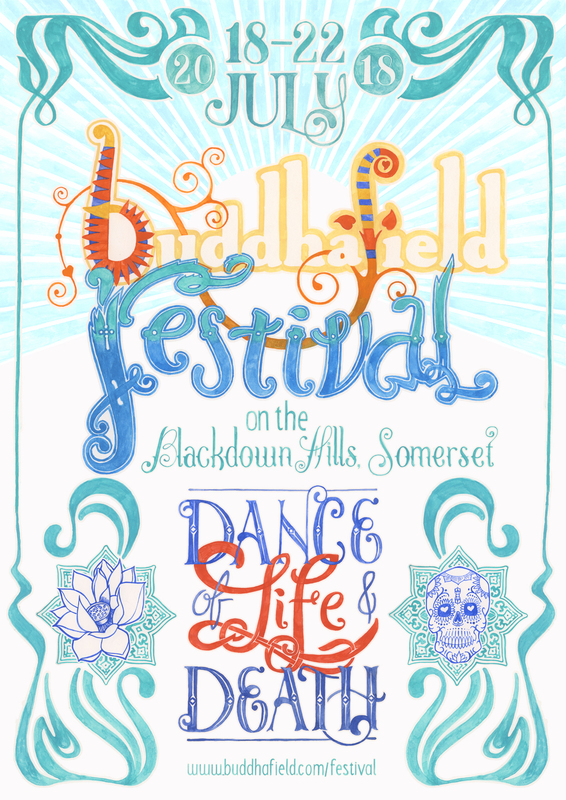 This project demonstrates the application of Adobe Photoshop gouache, Drawing, and Lettering. Follow the links to see more projects using these skills.